efficiency, productivity and value to construction projects. The construction industry is changing as technology is progressing, and an ever increasing numbers or architects, civil engineers and developers are introducing Building Information Modelling (BIM) to their everyday practices. BIM creates efficiency, productivity and value for construction projects. 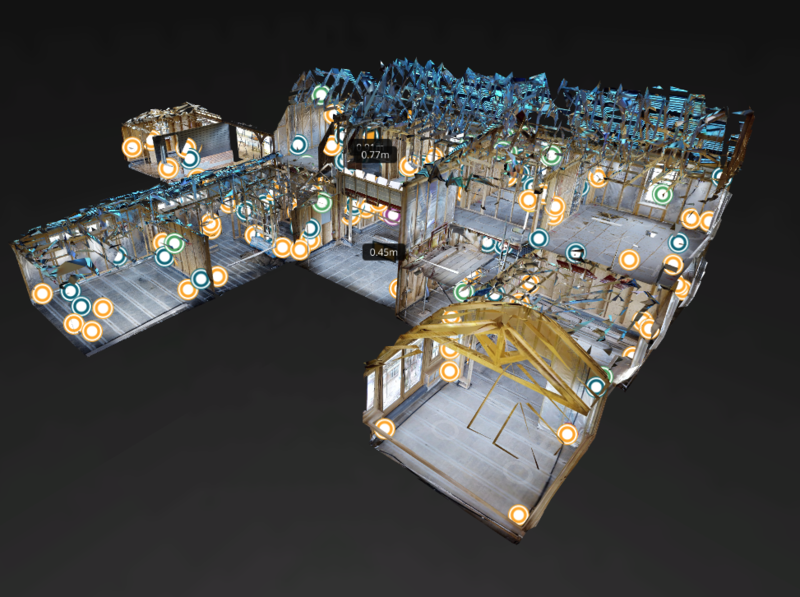 Our Mid Construction 3D Modelling service contributes to BIM Level 3 and 4 documentation. 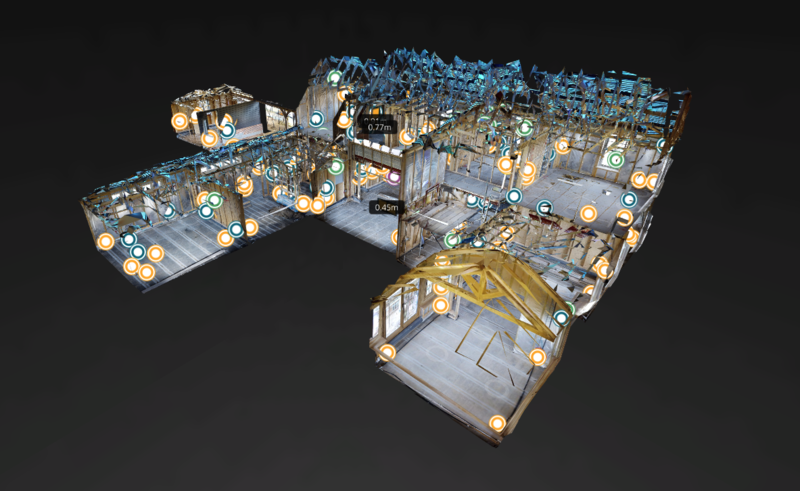 With our technology, you can create a full 3D model of your construction project. 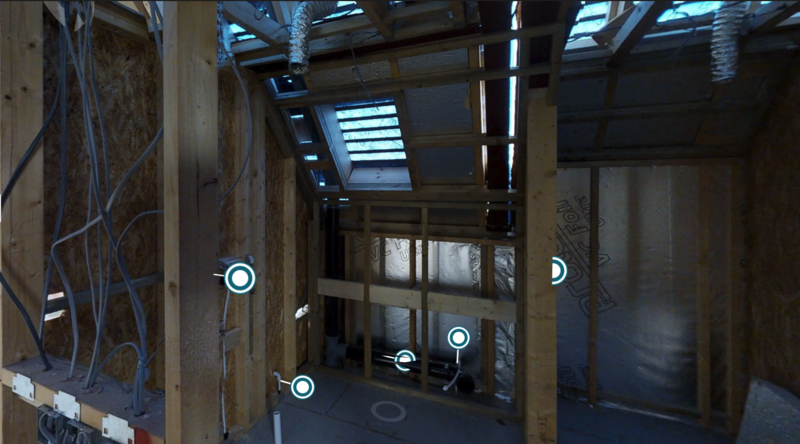 Detailing and documenting the inner workings of the development, such as MVHR, Mechanical and Electrical, heating systems and engineering work. 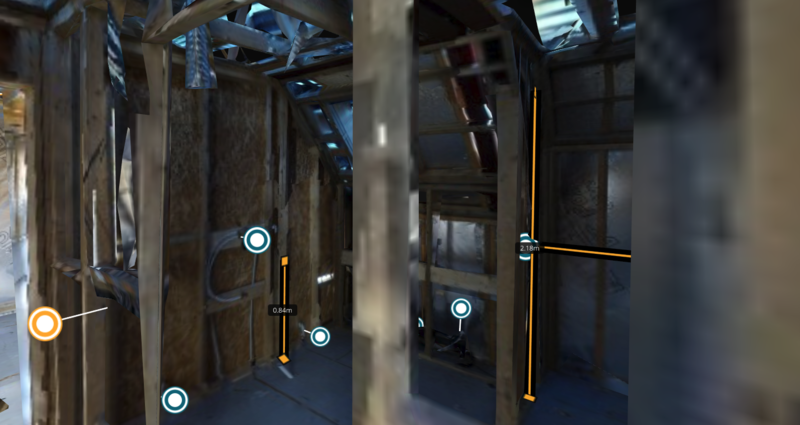 An MCC (Mid Construction Capture) also allows you to pinpoint items after the 2nd fix stages of the project, which can be sent, received and reviewed in seconds anywhere in the world. You can also attach full PDF manuals and equipment documents to the items which can be downloaded, creating a virtual Operation and Maintenance (O&M) Manual for your company but more importantly for your clients. Our MCC’s are designed to keep your project on track. 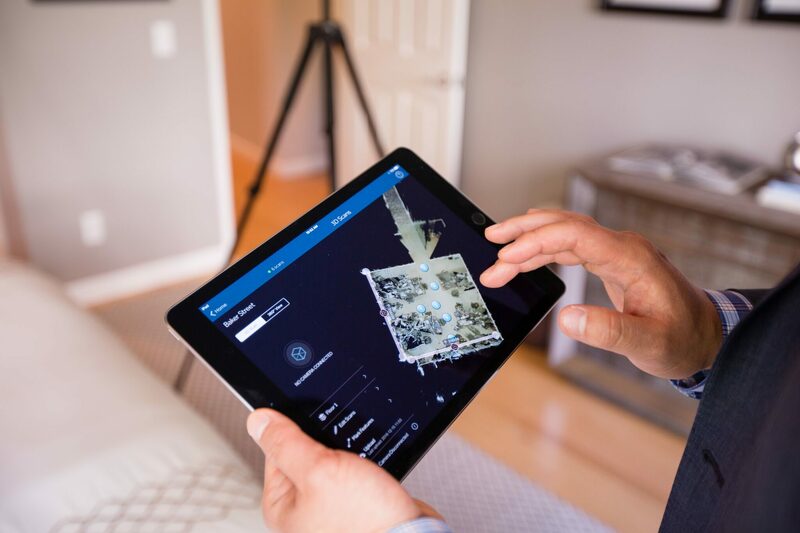 By applying our pinpoint technology, you can capture a complete snapshot of a project at any moment in time, allowing you to review each phase of the project retrospectively. So far, our clients have experienced significant time and capital savings through using this service. Please view our sample tour below to gain a true understanding of how it works. Salespeople can pitch the benefits of a product all day, and ultimately, all that most of us are interested in is results. So what does it cost you not to use this service? Something as simple as losing a pipe or cable behind plasterboard can have a knock-on effect on a project. First, it has to be found, which can cause damage to already completed work. While this is done, other trades may not be able to gain access to the area where they need to work. Once the missing item is located repairs will need to be made, which also cost time and money. And, then there is the question of liability when considering who was at the route of the fault. Capturing what is essentially a time capsule of the build, in its exact state, can eleviate all of these problems and is only a rudemental example of its application. We are confident that you will discover new uses for this service consistently while using it. Keep hindsight on your side. 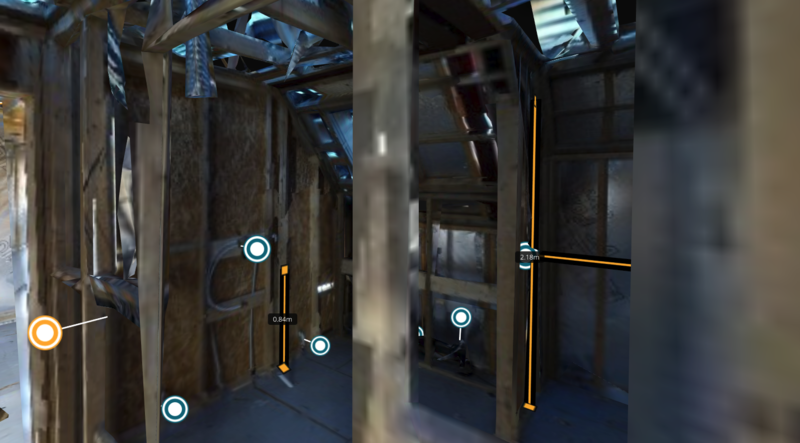 Book a Mid-Construction Virtual Tour with us today and keep the intended flow of the project. Avoid Delays! Get your site covered today.